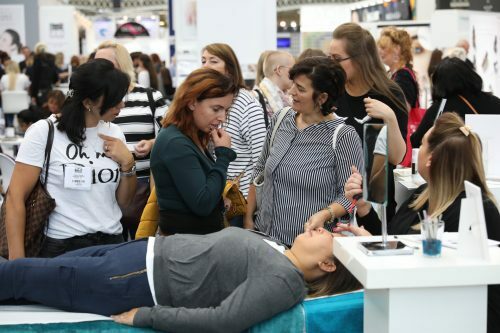 Olympia Beauty 2019 will be taking place on 29 – 30 September at Olympia London and celebrates 15 years of bringing the beauty industry together. Professionals of all backgrounds including Salon and Spa Owners, Directors and Managers, Qualified Therapists, Nail Technicians, Makeup Artists, Hairdressers, Stylists, Lecturers and more, unite in London every autumn to experience this incredible show. 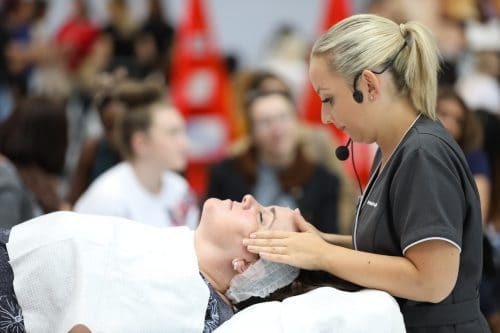 The organisers bring the latest beauty treatments, services and products together with live demonstrations, stage talks and presentations, exciting competitions and more, to offer every professional visitor an exhilarating experience. The show continues to inspire, educate and ignite ambition in every visiting beauty professional, whether they’re new to the industry or a long-serving advocate. Growing your business in the beauty industry often relies upon staying on trend, upskilling and offering additional services where possible. Olympia Beauty brings everything to you, saving on endless research, missed phone calls and emails galore. 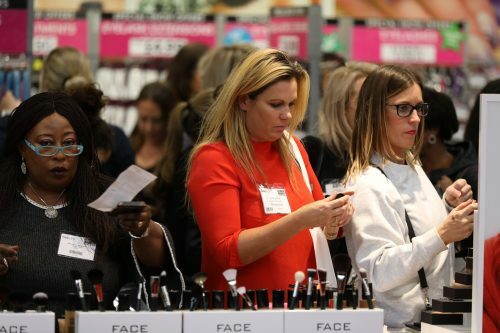 Spending just one day at Olympia Beauty can allow you to meet the professionals behind the brands, network with people in a similar position to yourself and delve deeper into your ambition to inspire your year ahead. Olympia Beauty is free to attend for all beauty professionals – simply complete your registration at www.olympiabeauty.co.uk.